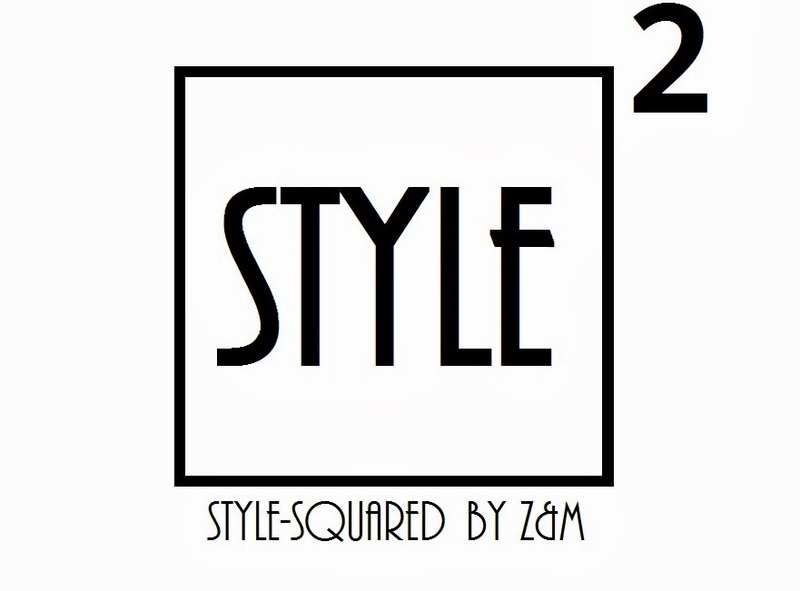 Style-Squared by Z&M: Pattern pants- POST SNEAK PEAK! We have been working very hard lately and taking tons of pictures for the new outfit posts! Life is just hectic so we just hadn't had a chance to upload them!Here is a quick sneak peak of the tomorrow's outfit post!!!! Iako smo bile veoma vredne i dosta se slikale za blog- vremena za postovanje istih nikako da se nadje! :)Evo malog nagovestaja za sutrasnji novi post! Hello from Spain: nice pants. I like the glasses. keep in touch. Genial look, la cazadora preciosa! Pantalone su h&m? Kupila sam iste, i bas treba da se nadju u jednom od sledecih postova ;) Super izgledas! Love your pants! You look amazing! WOW! I can't wait to see the rest of the post! I love your print pants! woww,.. love the metal silver bracelet honey!!! Looks like a fantastic look, loving the print on the pants. <3 love the pants! so cute! the shades and the print of those pants are awesome. I am totally in love! !